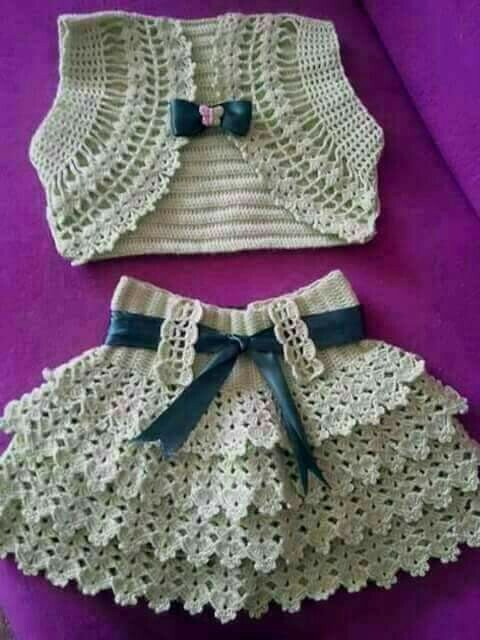 Very nice dress for children. You can do this dress by examining the sample. NOT ME...I NEED A WRITTEN PATTERN. IS THERE A LINK TO THIS PATTERN THAT YOU CAN SHARE WITH ME?